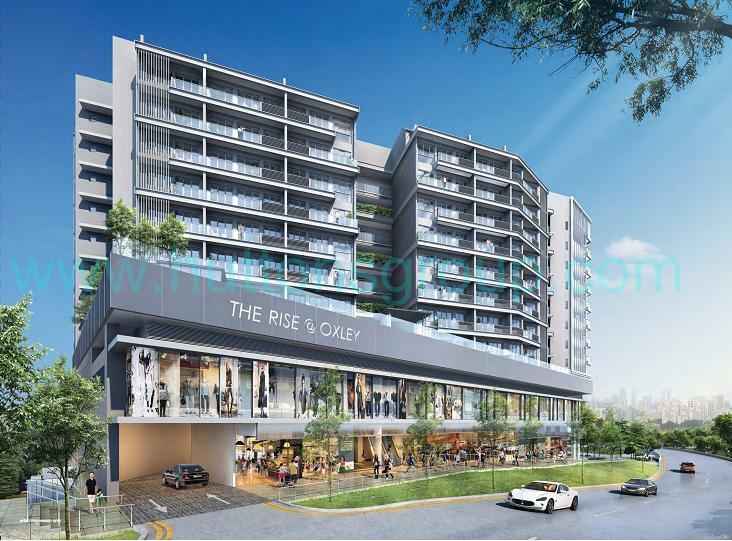 The Rise @ Oxley and The Rise @ Oxley – Residences is a cutting edge commercial and residential development that combines the best of two worlds. 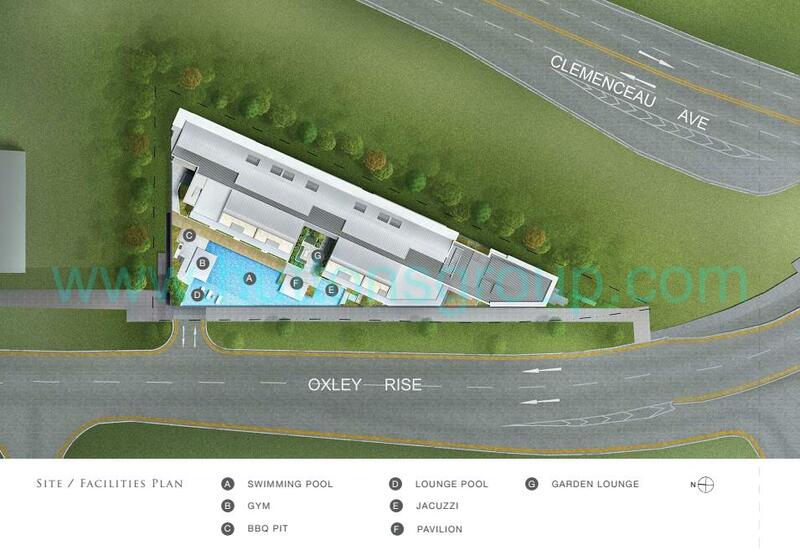 The Rise @ Oxley – Residences is perfect for discerning individuals appreciate all that life has to offer. 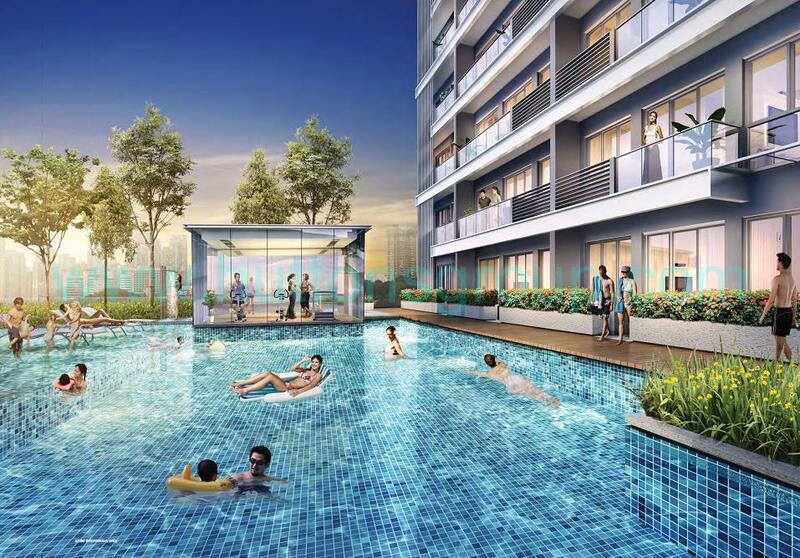 Built in a residential enclave that exudes calm and serenity with a view of Fort Canning Park, you will be delightfully surprised at how close the city and all that it offers is. Here, you can truly experience life to the fullest. Located on the fringes of Singapore’s ever-buzzing Central Business District, close to both Dhoby Ghaut MRT interchange and Somerset MRT station, puts you right in the thick of the action whilst enveloping you within a tranquil environment. 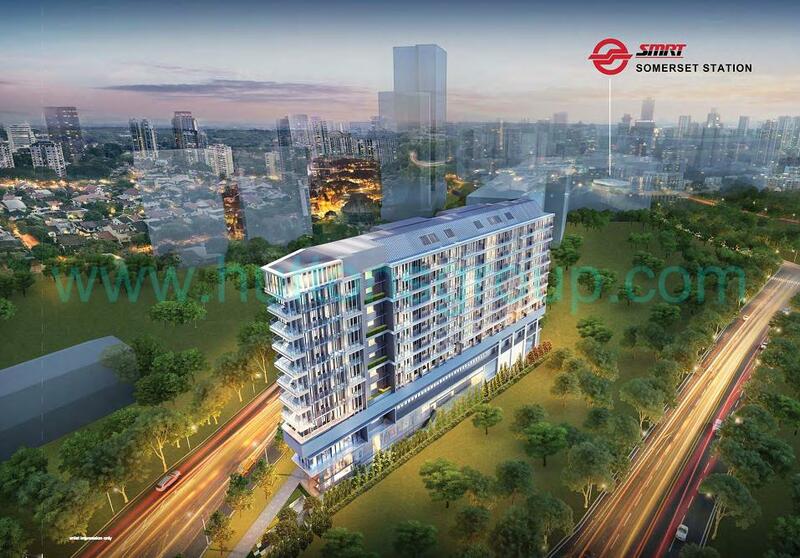 Somerset MRT station and Dhoby Ghaut MRT Interchange is just a stone’s throw away from your luxurious abode and gives you direct access to the North-South Line, North-East Line and Circle Line. Drivers will also find it a breeze getting around via the Central Expressway, just minutes away. Enjoy peaceful nature along a deck adorned with foliage or create unforgettable moments with loved ones by bonding at BBQs and picnics. Take a dip or work on your fitness in the poolside gym. Soothe your soul in the garden lounge or simply melt away the stress of the day in the bubbling jacuzzi. You deserve only the best to make everyday special at The Rise @ Oxley – Residences. Whether you like being the centre of attraction or prefer quiet time alone, the amenities available at The Rise @ Oxley – Residences will inspire your imagination. Beautiful landscaping combined with contemporary facilities make this development a place for everyone. 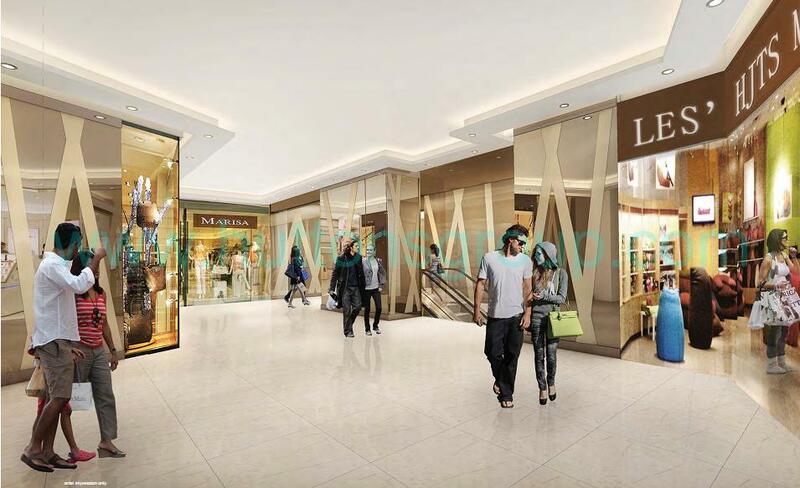 Two levels of pure retail bliss await you at your residence. 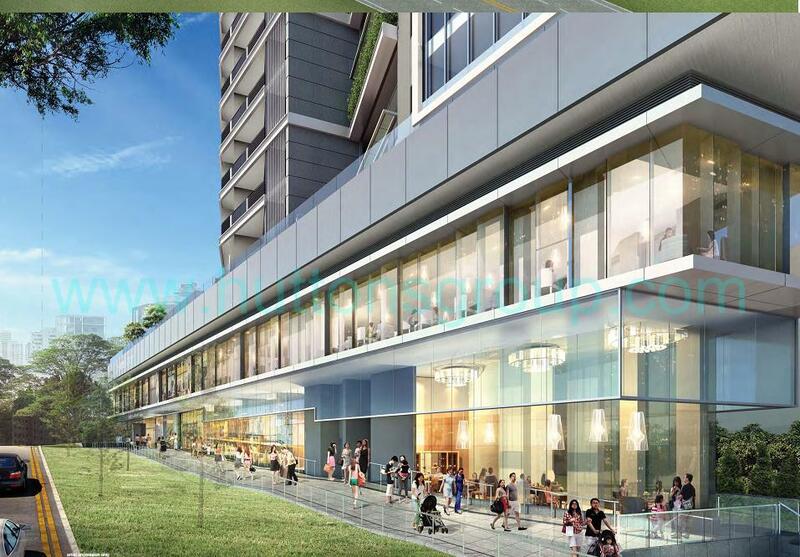 The Rise @ Oxley has 29 commercial units just below the residential units. This retail podium will not only serve the residents living above but also those working in the area, presenting excellent opportunities for entrepreneurs to shine, eateries to flourish. 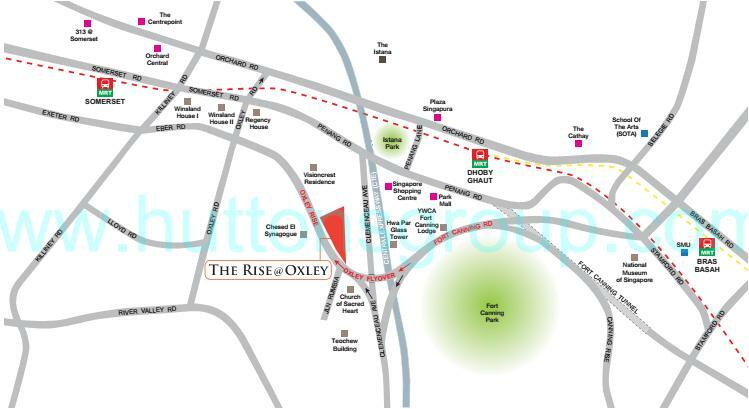 The Rise @ Oxley also includes 2 levels of retail shops and restaurants, providing all that you need for the easy life. You never have to stray far to reward yourself with an exquisite meal or some serious shopping after a long day at the office. 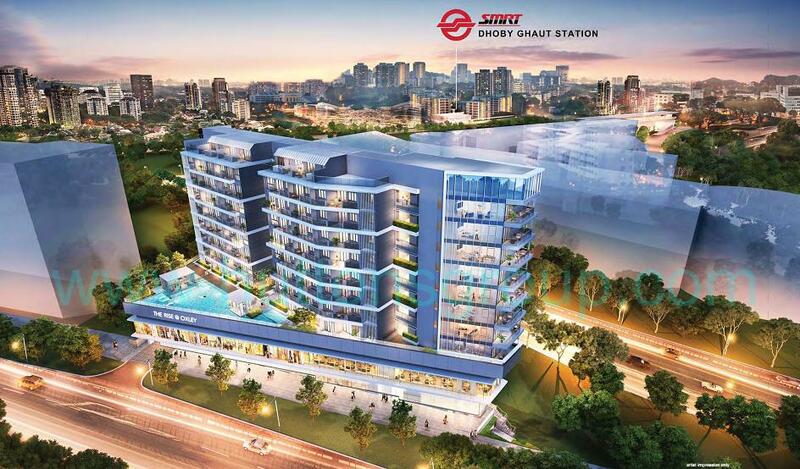 Revitalize your style of living at The Rise @ Oxley and The Rise @ Oxley – Residences. Superb Location – Located within prestigious district 9 where Somerset MRT station and Dhoby Ghaut MRT Interchange is just a stone’s throw away. Reputable Schools – Many good schools such as St Margaret Primary School, Anglo Chinese School and SMU (Singapore Management University) are located nearby. 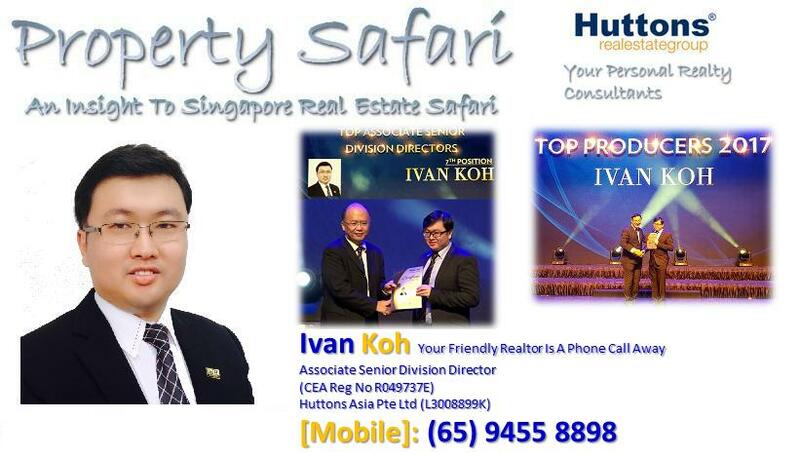 Convenience – Direct access to Orchard and the CBD and also easily connected to major expressways such as AYE, CTE and PIE.